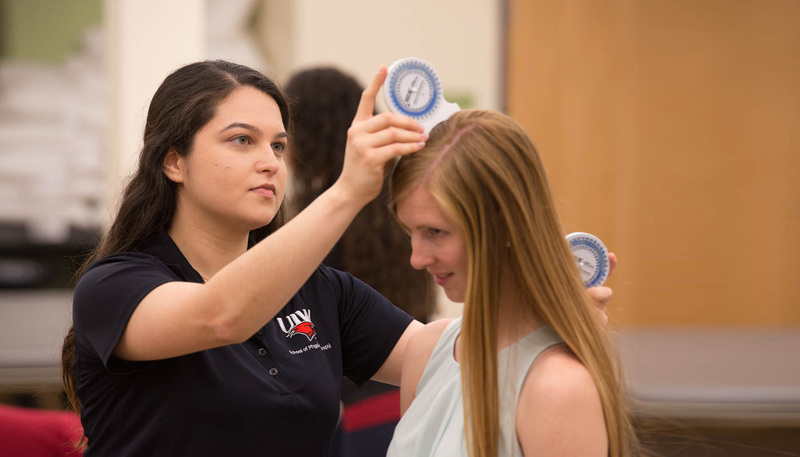 Inspired by UIW’s founders, the School of Physical Therapy optimizes movement and wellness for the common good. 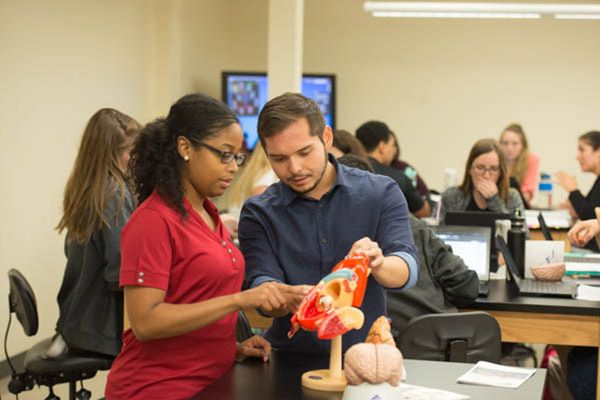 Instead of simply memorizing facts, students are taught the process of clinical reasoning by using patient case studies. This provides the framework to learn concepts, ask questions, research possible answers and determine the relevance of that information. 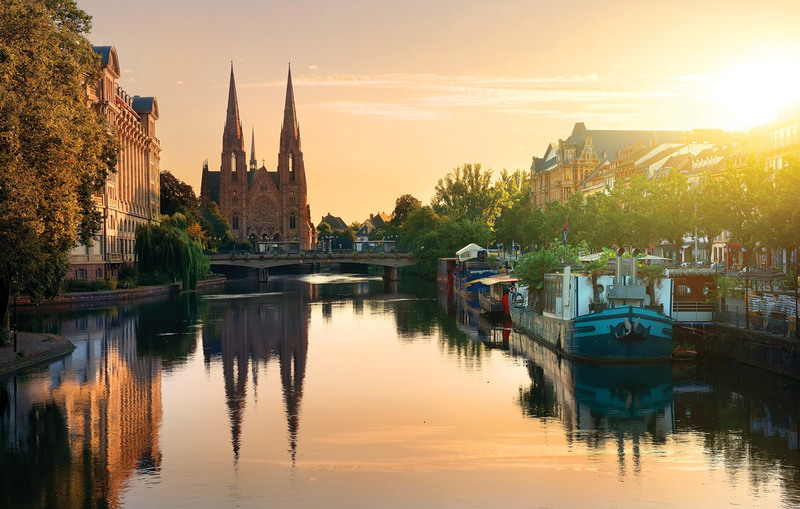 Students can learn from, with and about each other through immersion practice experiences in diverse environments such as participating in an interprofessional mission trip in Oaxaca, MX; assisting with clinical education in a rehabilitation center in San Miguel de Allende, MX; working with IPETH physical therapy students in Puebla, MX; teaching in a physical therapy program in Heidelberg, Germany; or practicing in various clinical sites in Italy. 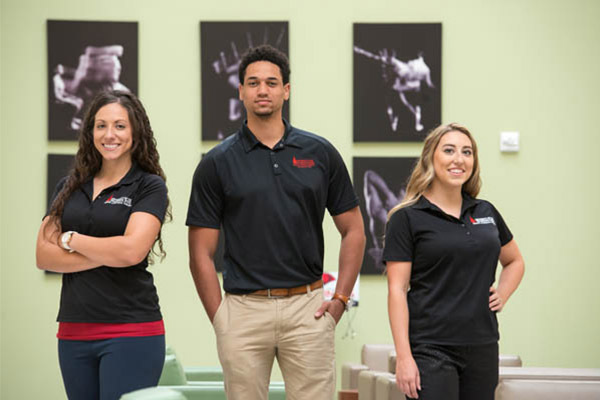 Endowments, individual gifts, and foundation and industry support all help to provide School of Physical Therapy students financial support in the form of both need-based and merit-based scholarships. Extending a healing hand while serving the community brings physical therapists a sense of purpose as they increase a patient’s overall functioning by relieving pain, restoring mobility, or rehabilitating an injury.